Claire Mack, Scottish Renewables chief executive. Scotland’s renewable energy sector needs to “increase the number of women” in its ranks, the head of an energy trade body has warned. 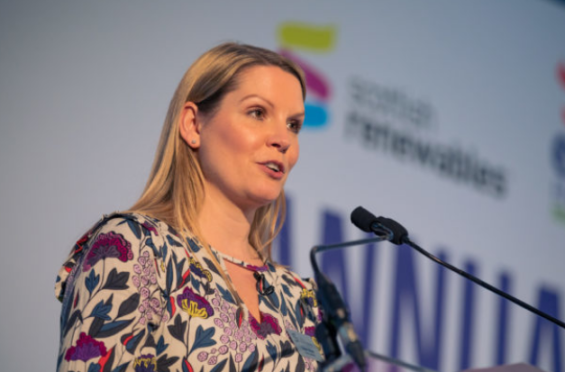 Chief executive of Scottish Renewables, Claire Mack, said diversity goals need to be met within the industry, describing them as part of the sector’s “political story”. Ms Mack was speaking during the launch of the Offshore Wind Industry Council’s prospectus in Aberdeen.